Both images were taken in the summer of 2005 with my IPAQ rx3000, hence the lower quality. 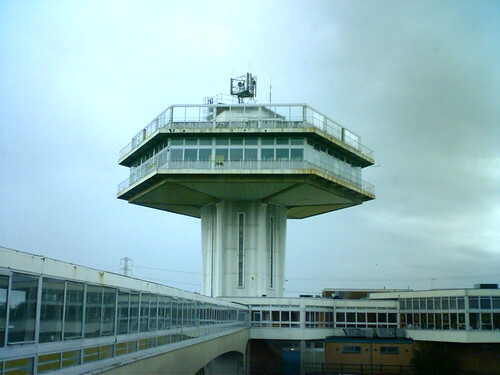 (1.2 mp). 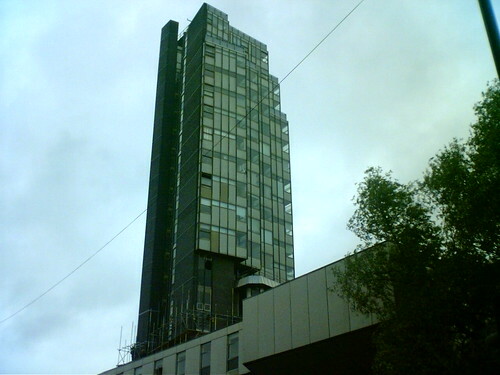 The University of Manchester’s “MATHS TOWER”, was taken a few months before it’s demolition in 2005. 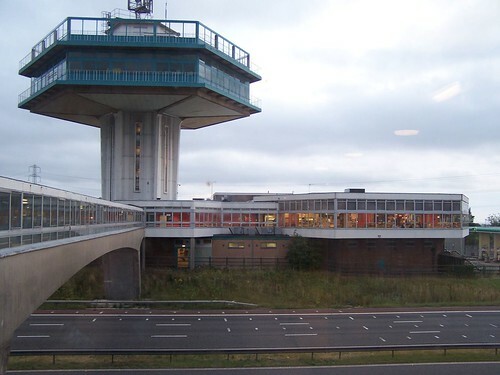 The “LANCASTER SERVICES 1” was taken a year before it was renovated, or certainly repainted in 2006. 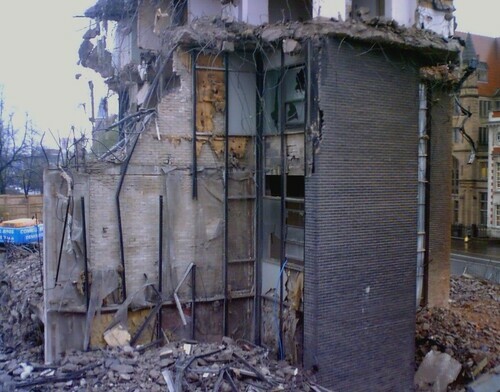 Each image is accompanied by a picture from 2006, showing the evolution or destruction of each structure.